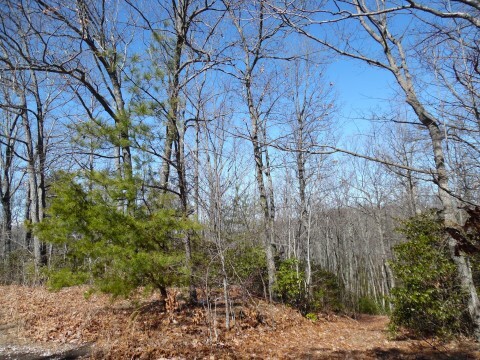 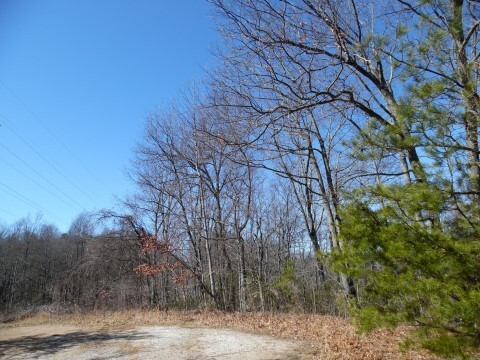 Great lot to build your Mountain Getaway! 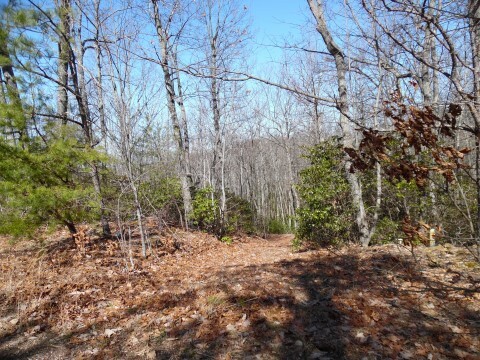 Enjoy unlimited forest & mountain views, along with access to Lakes & Club House in this serene setting, located high in the private, gated Melrose Mountain development. 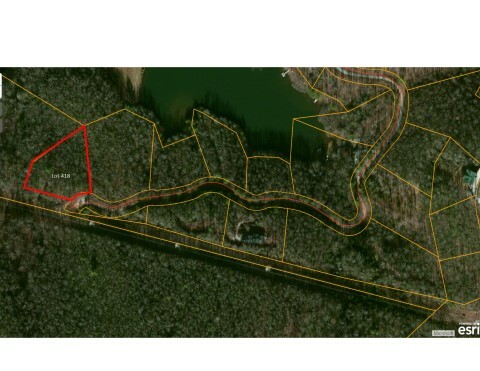 Surrounded by more than 300 acres of State-owned forest land, this is an ideal spot in which to build your dream home.